With it lush landscaping, flourishing housing market, and an award-winning school system, Wylie attracts both residents and businesses looking for a small-town environment that also has easy access to big city amenities. 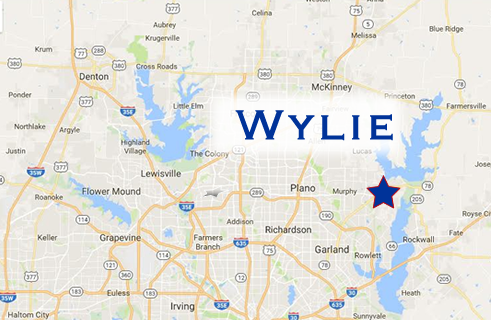 Located in Collin County and just 24 miles from downtown Dallas, Wylie is easily accessible via Highway 78 and Highway 190 (President George Bush Turnpike). It’s also one of the fastest growing communities in the state with a staggering 144 percent population increase since 2000. 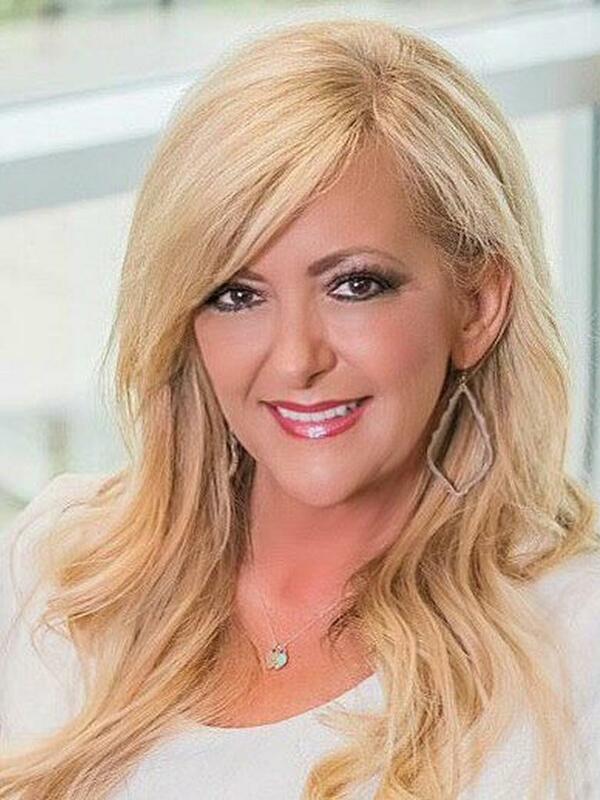 A school district with Recognized and Exemplary schools, plus plenty of outdoor amenities at nearby Lake Lavon have made Wylie a popular residential choice. The 38,000-acre Lake Lavon features several parks, picnic sites, boat ramps, beaches, and camping sites. The City has also preserved its historic downtown as a specialty and cultural area, which has attracted a variety of unique retail and eating establishments. Wylie is one of only six Texas cities to receive an ISO 1 rating for its fire department and water delivery. Wylie also has one of the lowest crime rates in Collin County, and one of the lowest in Texas.